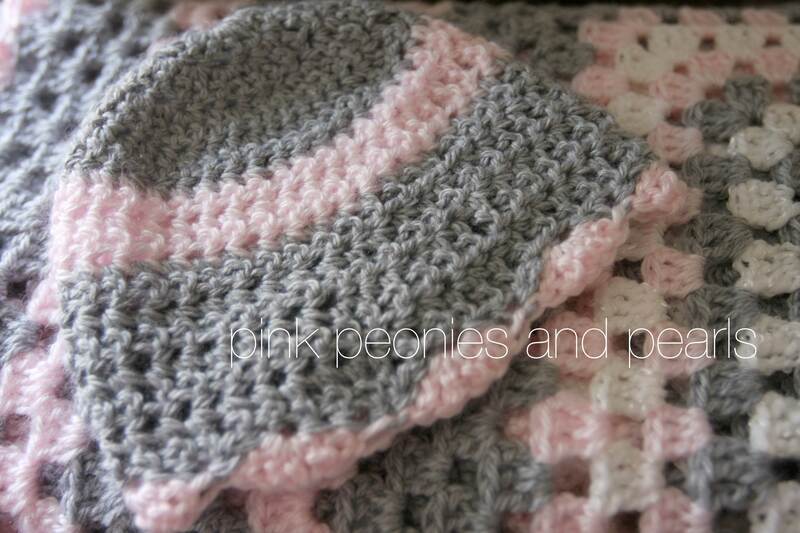 The pink scallop edging adds a level of femininity to this crochet baby afghan. 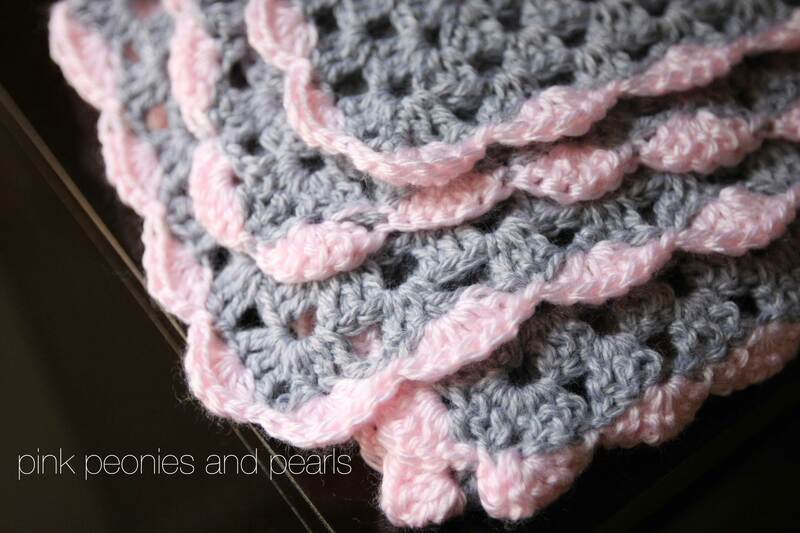 I learned how to scallop edge this morning from a video on You Tube. 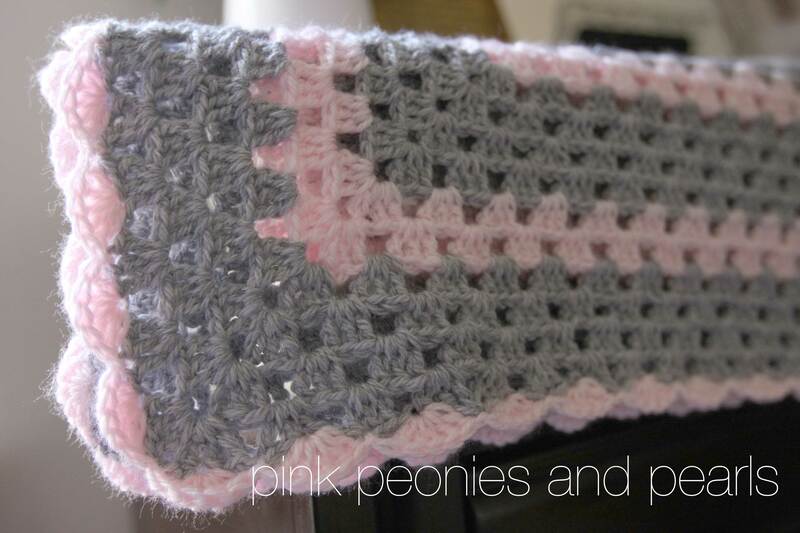 See the tutorial on How to Scallop Edge Crochet With a Single Stitch: Crochet Stitches.